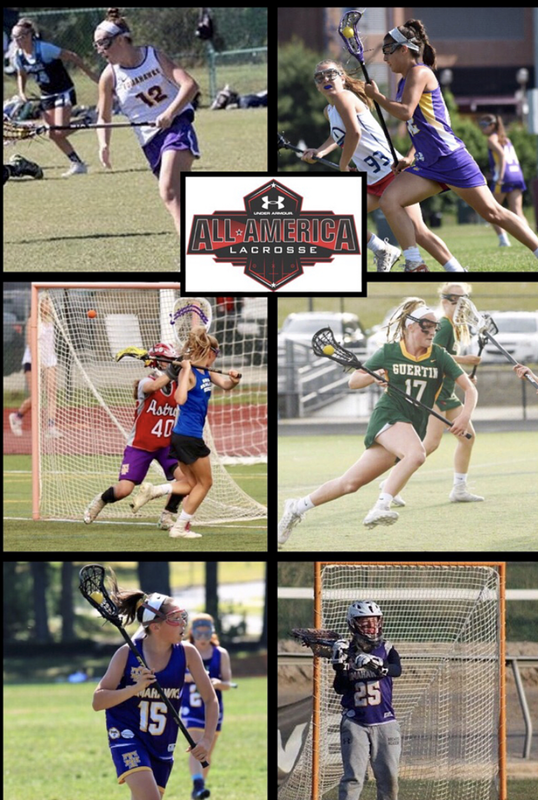 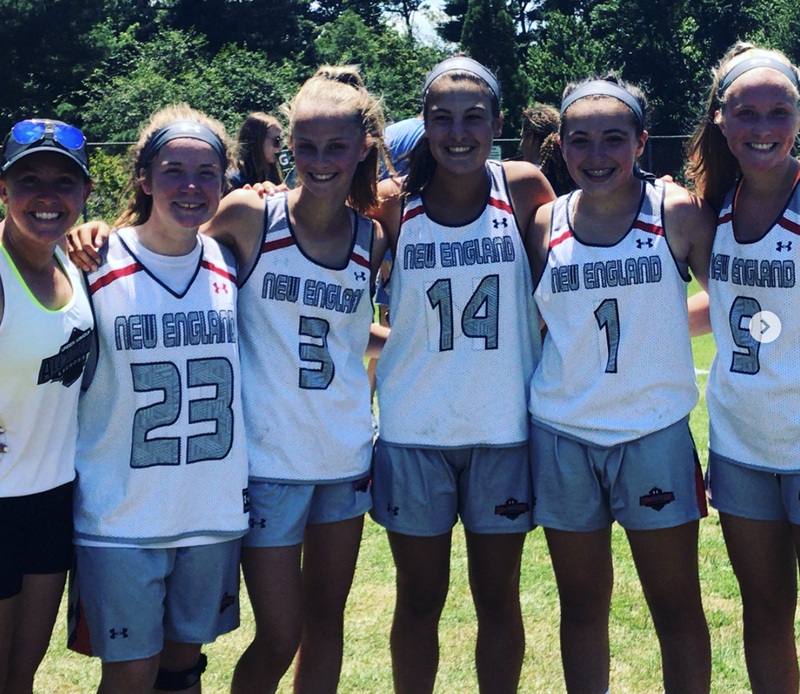 Congratulations to NH Tomahawks players selected to the Under Armour New England Command Team (2021/2022): Rylee Bouvier, Natalie Coutu, Lindsay Hult, Delaney LaRose and Lucy Licata. 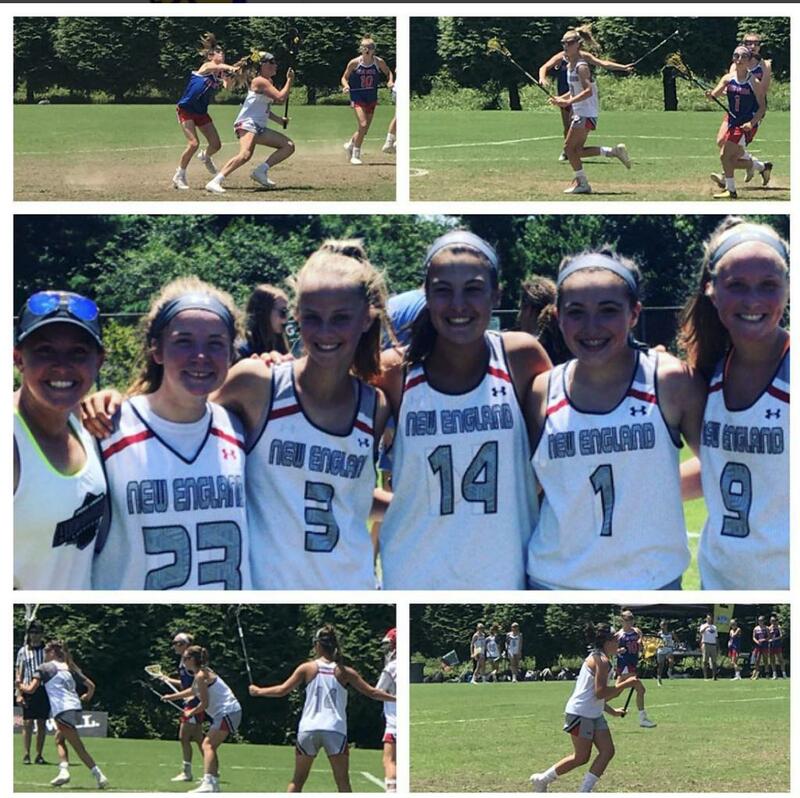 Coach Kerry Gobiel. 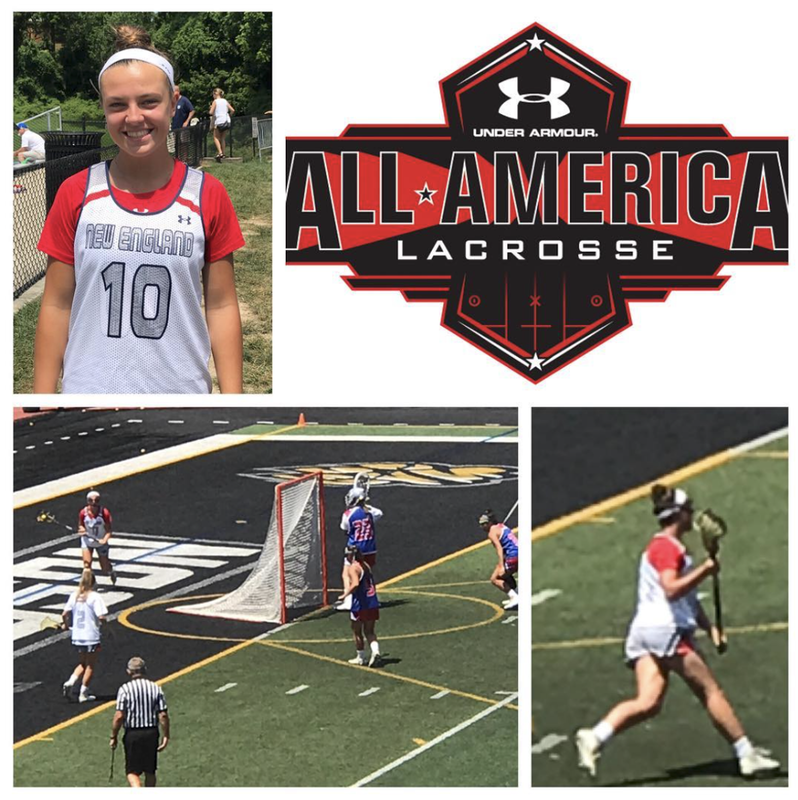 Congratulations to Lauren Lisauskas (2020) who was selected to the Under Armour New England Highlight Team (2019/2020).